January is now officially over and I thought what a better way to start off a new month, than with a beauty post. Which is all about my favorite beauty products for the month of January (well some a little longer). 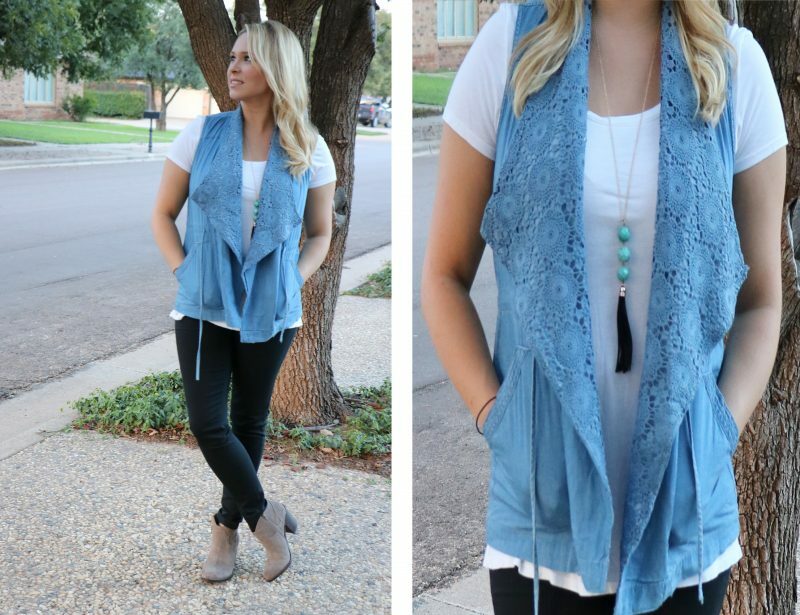 I am an avid product user and I love to try out new things to see what really works. So for the past month these are what I have been loving when it come to everything hair, makeup, and skin care related. 🙂 Let me know if they are some of yours as well! This is something I have been using consistently for the past few months. I wash my face twice a day this face wash, and I love the difference it has made with my skin. I went out of town and accidentally left this at home for entire week and my face broke out so bad. As soon as I started using this again my skin cleared right back up. If your skin is anything like mine (very oily and acne prone) I highly recommend this product. It’s a gel so it cleans the skin completely but not to drying. After I use this my face feels so clean and refreshed. This is another great item I use all the time. After I wash my hair and it’s still damp I spray this all over my hair and brush it through. It makes your hair feel so soft and hydrated. It does everything it clams too. 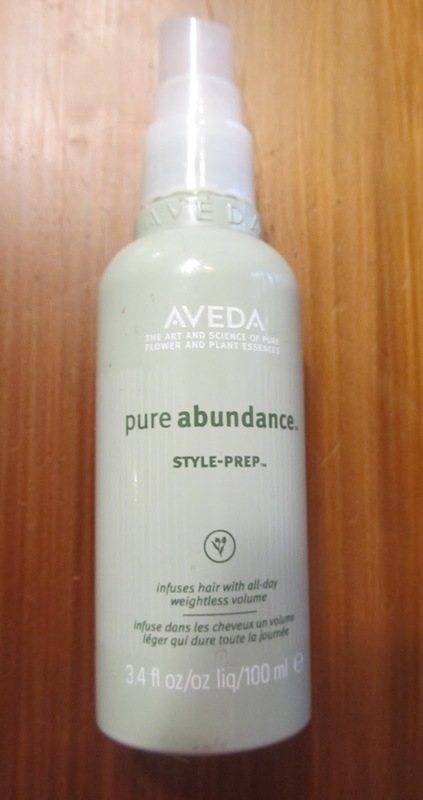 It detangles, conditions, its protects your hair from heat damage, and adds shine just to name a few. 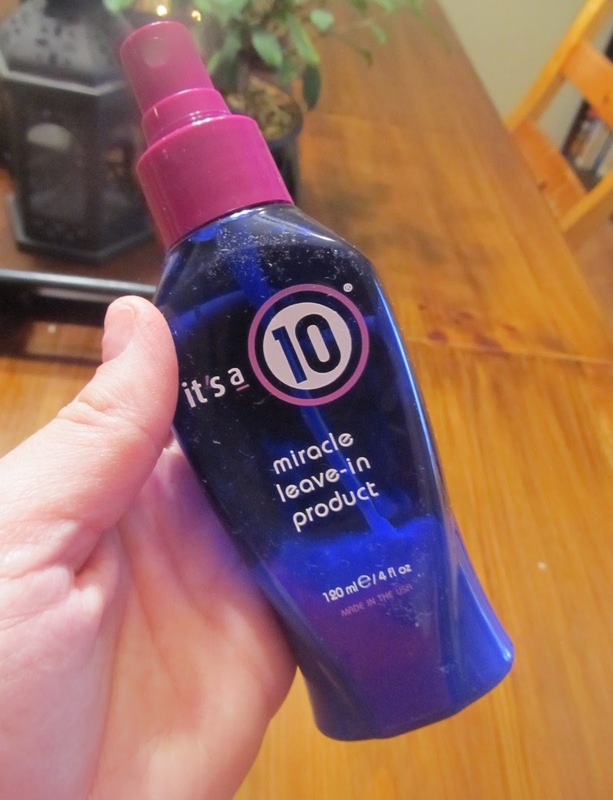 When I started using this I noticed a huge difference in my hair. I have very fine and well… chemically dependent hair you might say and this product keeps my hair manageable and repairs all the damage I do to it. 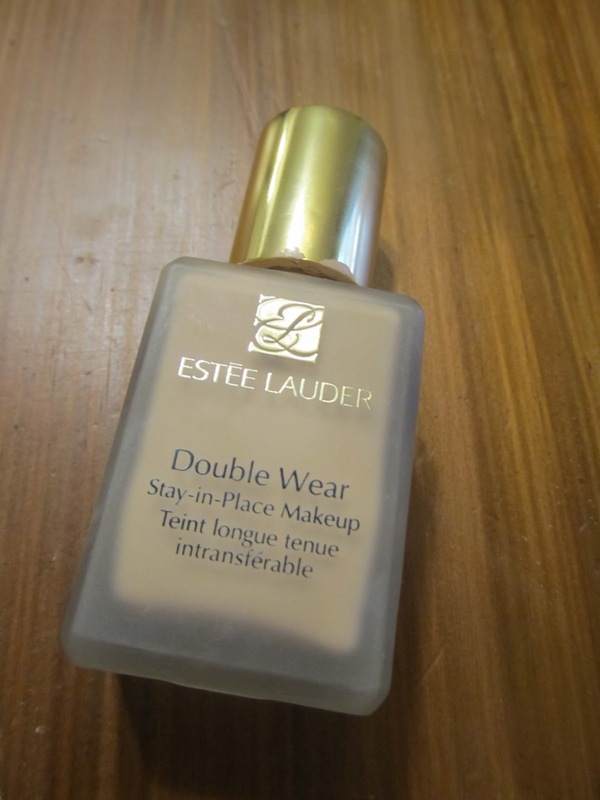 This is a huge must have for me and one I have repurchased many times. 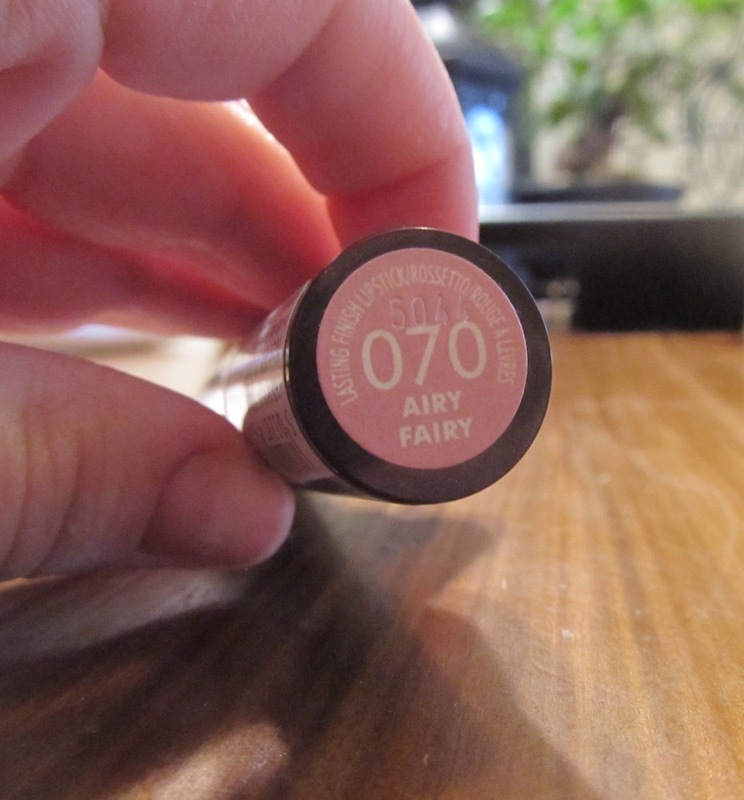 I have heard a lot about this lipstick from other bloggers and YouTube makeup gurus and decided to try it out! I now use it everyday. Its a very flattering light pink shade that has very cool tone to it so it really complements most skin types, and its very affordable!! 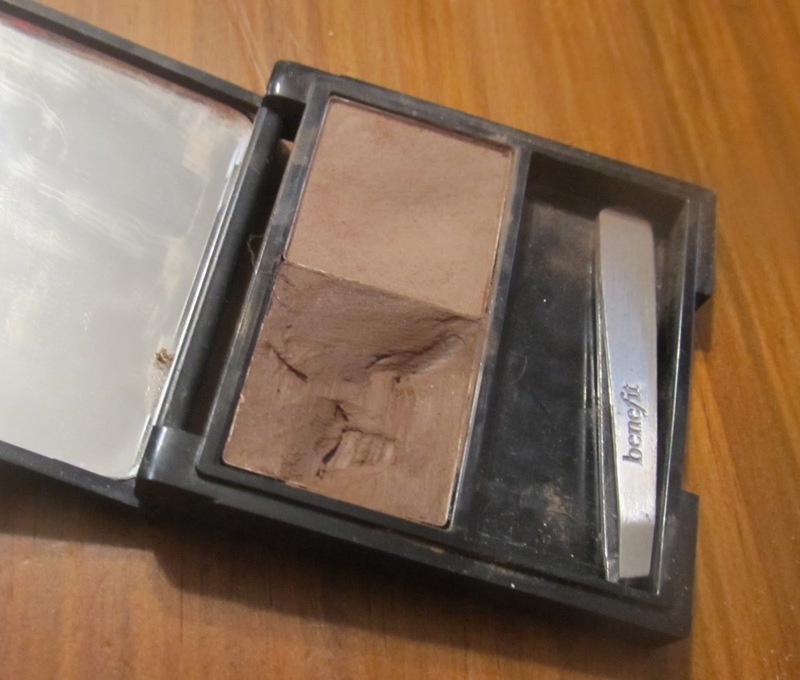 Another drugstore fave of mine is this powder from Rimmel London. 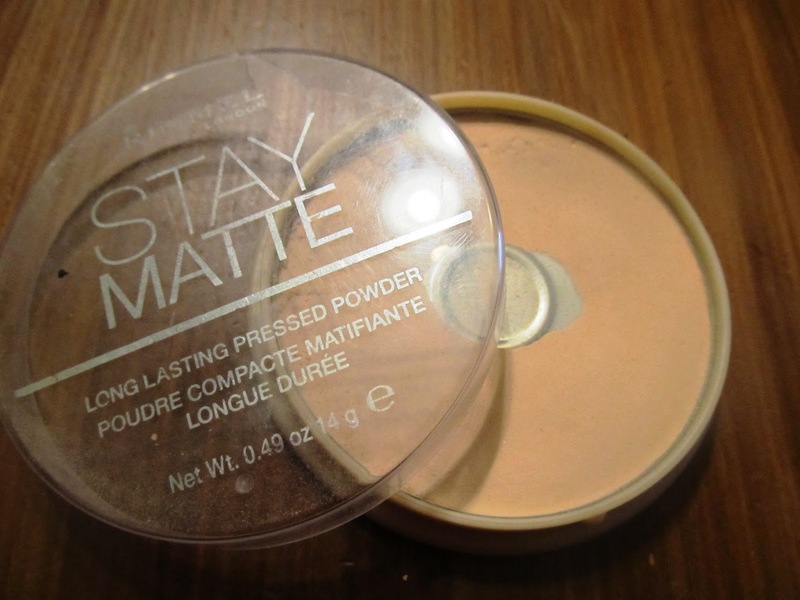 It is a pressed powder that I use to set my foundation and is comparable to a lot of high powders out there. If you are looking to save money but still want a powder that works well than this is what you need. It keeps my skin looking matte and you get a lot of product, especially for the price. Who doesn’t love to have a little tan going on? I know I do but getting a tan and getting to last are difficut thing to have when you a little one running around. 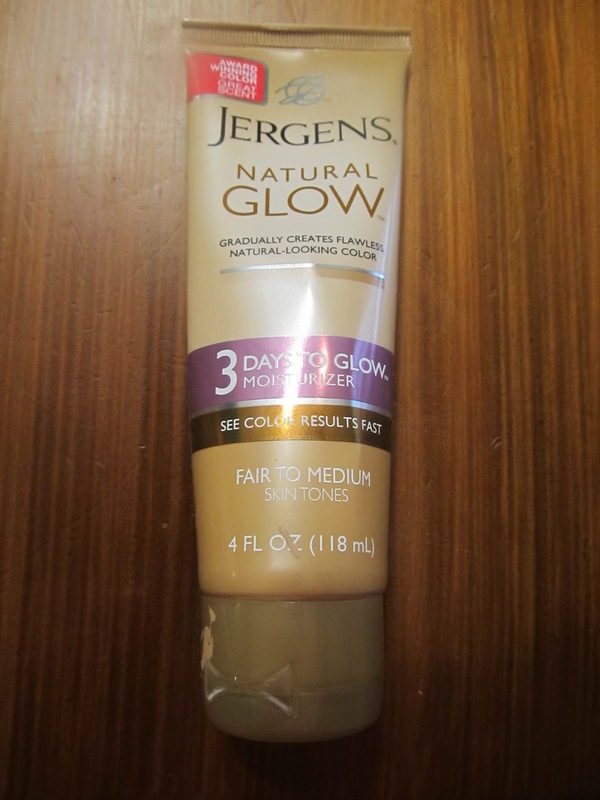 So the next best thing to real tan is fake one 🙂 This Jergen natural glow I have used for a while now and I still love it. I have used it for an everyday tan or for special occasions, like my wedding. Like it says, It is a gradual tanning lotion so the color is build able and doesn’t leave you with that orange appearance. Only advice with this stuff is to make sure you rub it in completely! 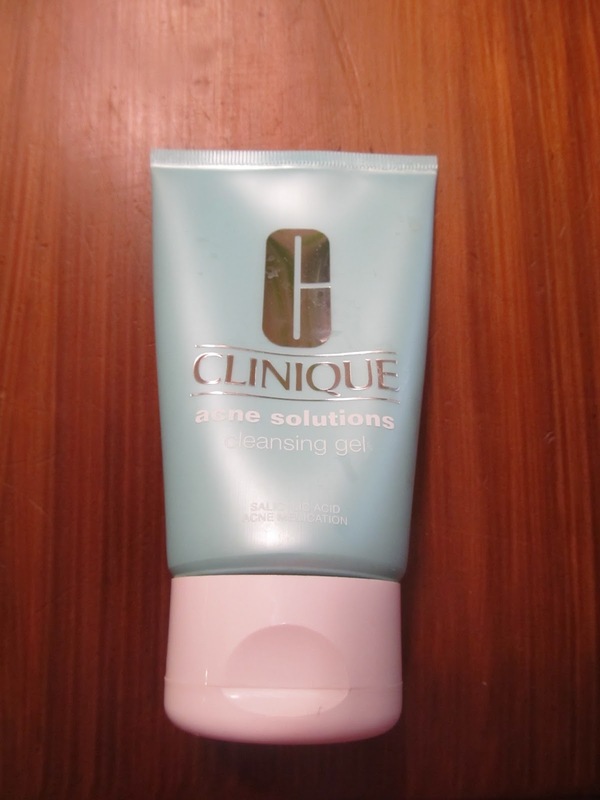 This paired with the gel acne cleanser that I mentioned is the perfect pair for combating acne. 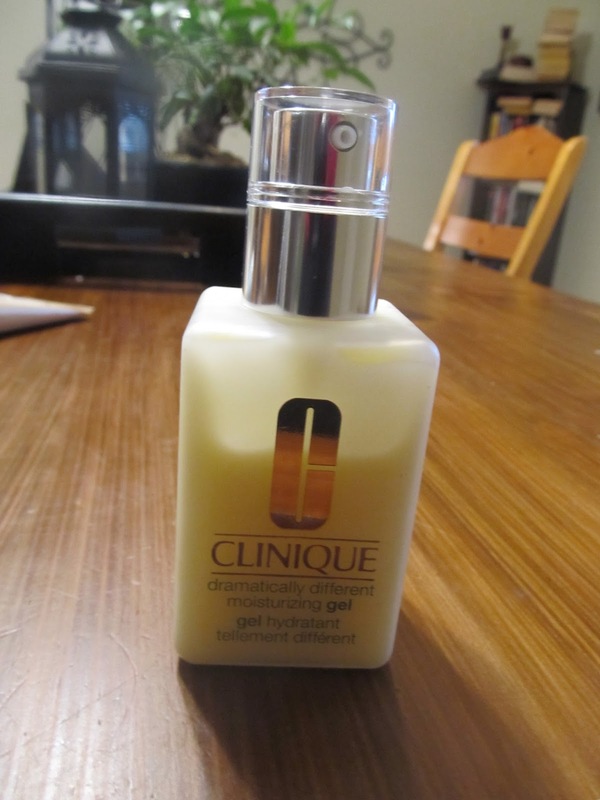 Because its a gel it moisturizers without putting more oil back into your skin. MAC always has the best eye shadows. They have great pigmentation and no fall out. The color “naked lunch” is one I wanted to mention because I have been using it quite a bit in the past few weeks. I use it as highlight on the brow one and in the inner corner. It has just enough shimmer in it to look like a natural glow. This is everything you will ever need for your brows. As you can tell from the picture this product as been well loved. I have used this particular eyebrow kit for over a year now and it’s still going. I have the blonde shade and even when I decided to darken my hair, it still matched and easily build able. It comes with 2 small angle brushes and tweezers and a mirror. 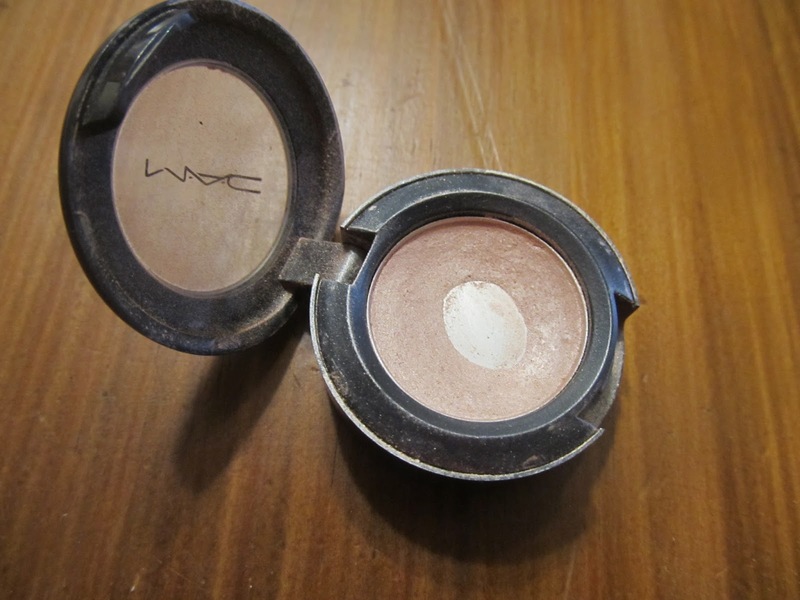 I love it because you get a wax and a powder that you can either use separately or together.